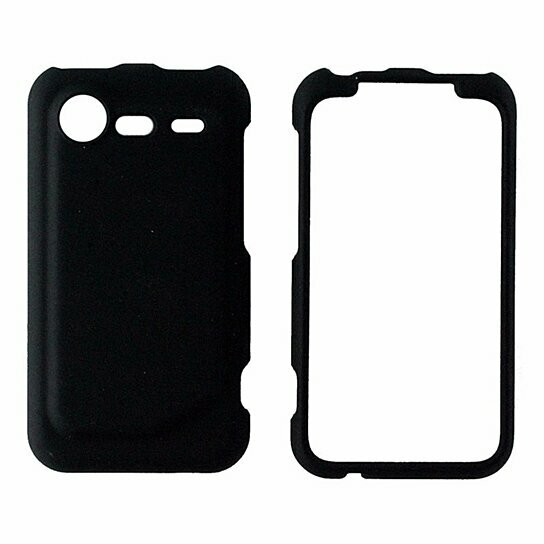 Wireless Accessories 2 Piece HardShell Case for the HTC 6350 Incredible 2. Matte Black finish. Slim profile, drop protection.